One of Dorothea Lange's most iconic portraits: 'Troubled Child', made in 1936 during the great depression in the USA. This is a silver gelatine print, a numbered edition of 7 from 1999 (sold out for many years). - Paper size: 12" x 10"
The print is sent by registered mail and insured in a sturdy packaging. 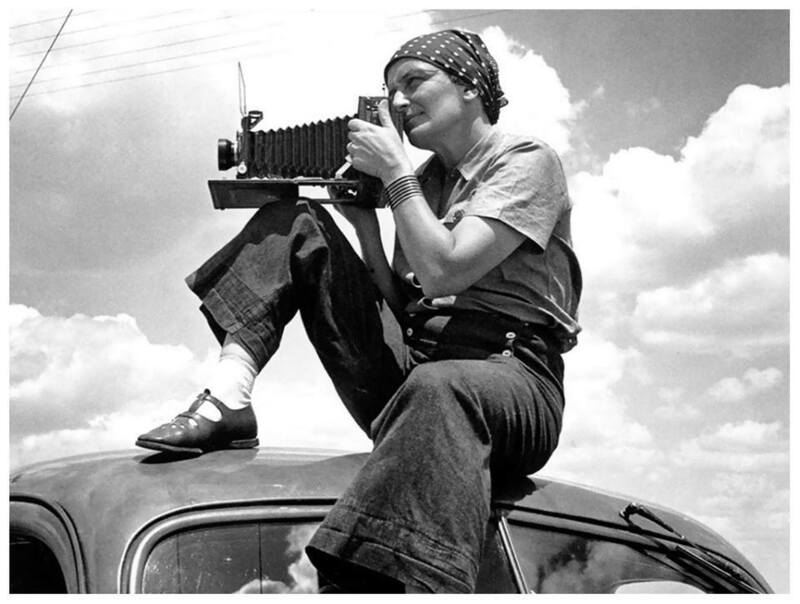 Dorothea Lange (Hoboken, New Jersey, 26 May 1895 - 11 October 1965) was an American photographer, best known for her documentary work commissioned by the Farm Security Administration regarding the effects of the Great Depression.